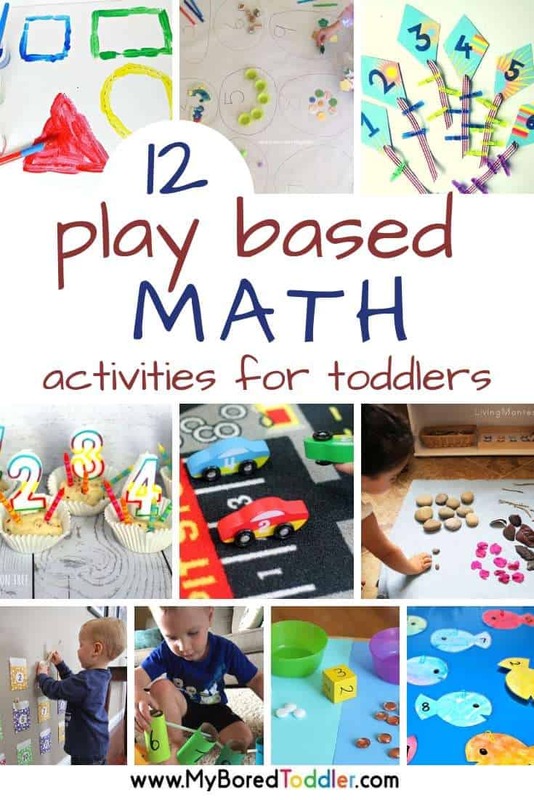 Are you looking for play based math activities for toddlers? 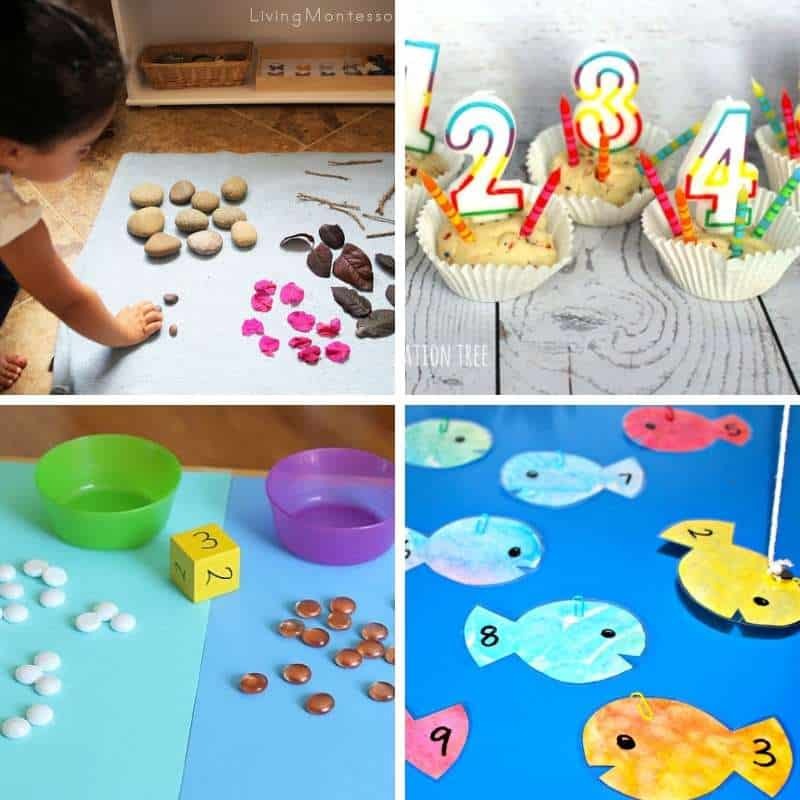 We’ve got you sorted with this great collection of toddler activities that all have a math theme to them. No worksheets I promise! 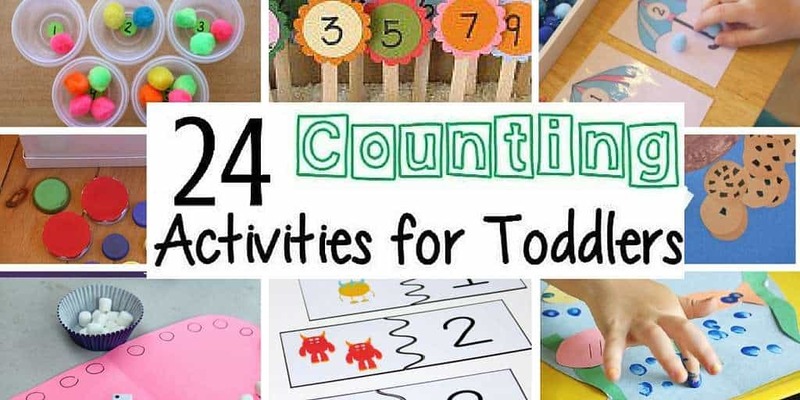 How do I teach my toddler to count? What math activities should my toddler be learning? How do I teach my toddler to add up? These are all questions that often come up in our Facebook Group and on Instagram. The answer is that you don’t teach them these things. At least not with flashcards and worksheets. Before the age of 4 or 5 (it varies in each country as to their recommendations) all learning should really be play based. Teaching math to toddlers is actually really easy. Think about your regular day and the math concepts that you see and explore each day. This is just a small sample of how math and number concepts can be explored during your regular day. Giving children, especially toddlers, real experiences of math concepts like numbers, shapes and measurement is a great way to get them to learn (and they don’t even know they’re doing it!). If you want to extend on this, there are some fun play based math activities that are perfect for toddlers below. “Early mathematical concepts and skills that first-grade mathematics curriculum builds on include: (Bowman et al., 2001, p. 76). Now first grade is a long way off the toddler age group so enjoy the time you have with them at this age group and have fun with our play based activities! 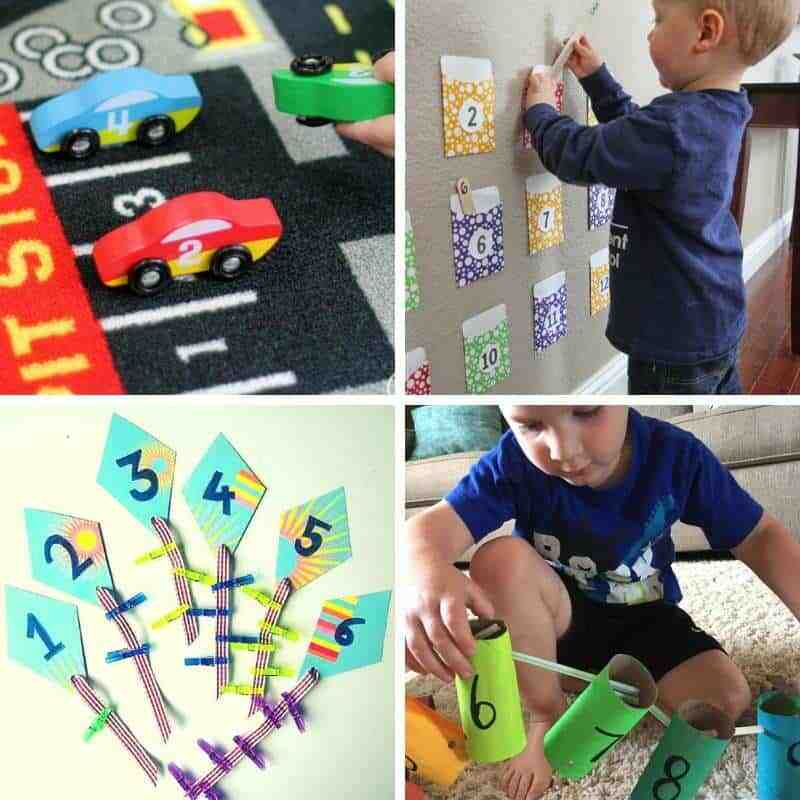 Play Based Math Activities for Toddlers. 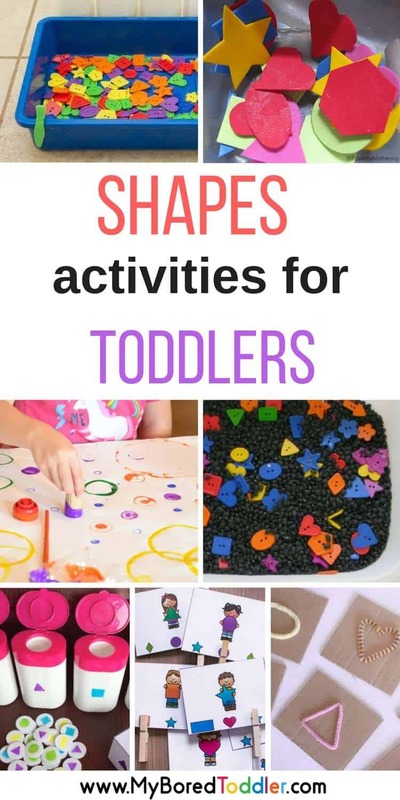 I would love to see how your toddler enjoyed their play based math activities. Share a photo in our Facebook group or Instagram (follow @myboredtoddler) and use #MyBoredToddler so we can all see! 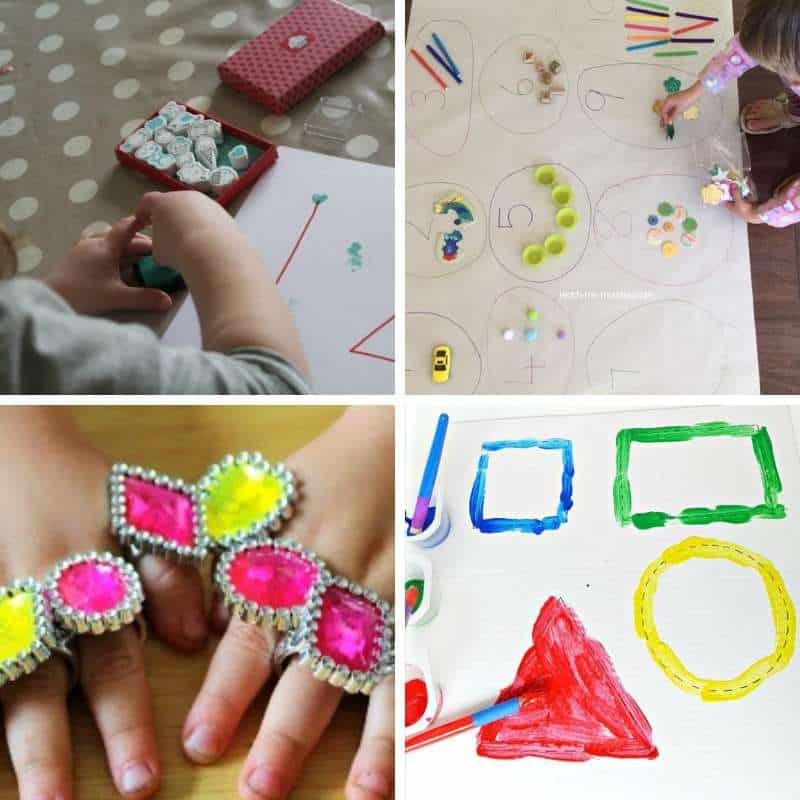 You can also follow us on Pinterest or Facebookfor more great toddler activity ideas.